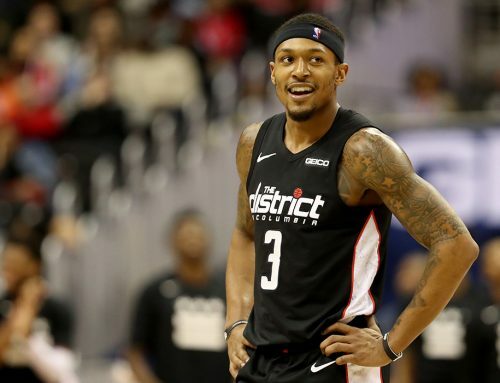 For the second consecutive season, Bradley Beal was selected as an All-Star after an impressive first half of the season. This will be his second appearance in the annual showcase of the league’s best players, which will be hosted in Charlotte this February. 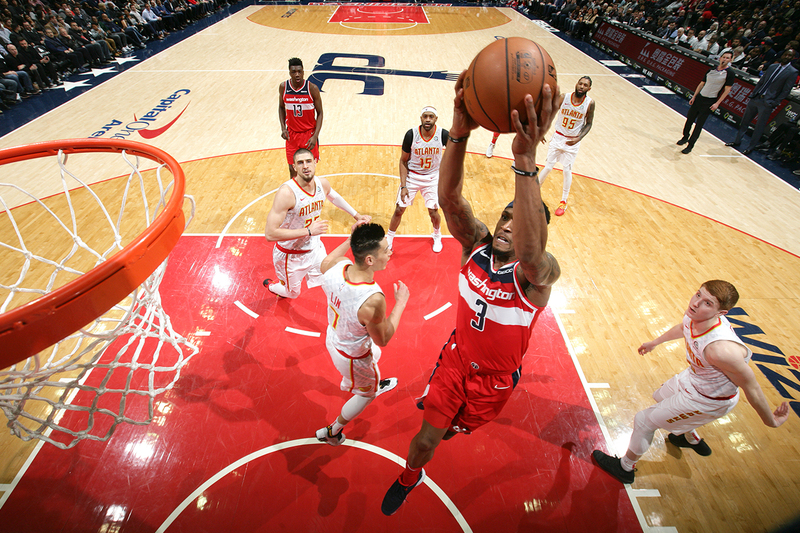 The Wizards started the season slow, but they currently stand at 22-29, one spot out of the final playoff spot and collectively heading in the right direction. A lot of their recent success has been a result of the stellar play and leadership from the Panda in the last few months. The former Florida Gator is averaging career highs in points per game (24.7), assists per game (5.1) and rebounds per game (5.1). 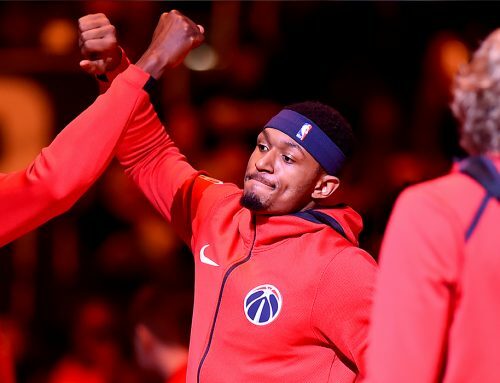 The Wizards have played most of the year without five-time All-Star John Wall and eight-time All-Star Dwight Howard. 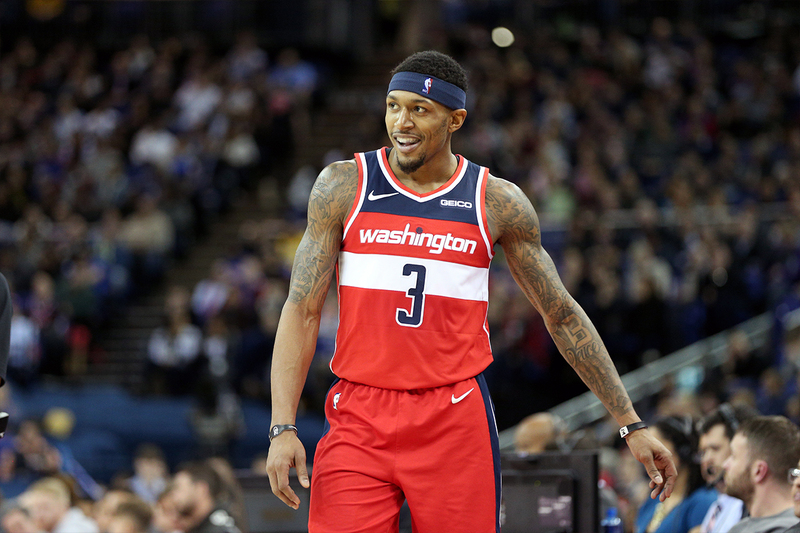 Beal, averaging a career high 37.0 minutes per game, has shouldered much more responsibility on the both ends of the floor while keeping the Wizards in playoff contention. 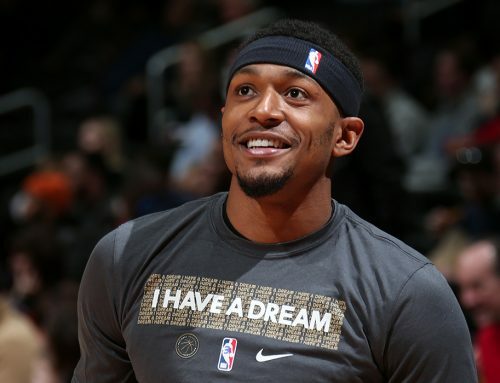 The Panda, like many others interested in the announcement, tuned into TNT’s NBA pregame show where the reserves were announced before a nationally televised game. Similar to last season’s All-Star game, this year’s roster will be assembled by the top two vote-getters drafting teams, rather than the traditional East-West format. Overall fan voting leaders LeBron James and Giannis Antetokounmpo will alternate choosing players from the other 22 selected. The 2019 NBA All-Star Game will be played on Sunday, Feb. 17 with tip-off scheduled for 8:00 p.m. ET on TNT.